After struggling for days now, MAA has revoked the ban that was imposed on Sri Reddy after NHRC issued a notice to the government of Telangana about the cases of sexual harassment of women being raised in the Telugu movie industry. 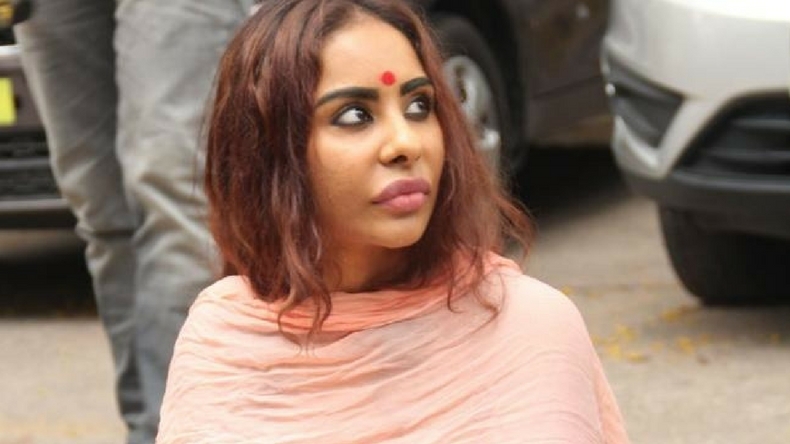 Sri Reddy had started her protest by stripping outside the premises of MAA and by outing names of big-time directors and producers as harassers. The Sri Reddy controversy is seeing no end and while her fight has gotten her a little closer, her struggle to end casting couch is still ongoing. Just hours after the National Human Rights Commission(NHRC) issued notices to the government of Telangana and the Union Ministry of Information & Broadcasting over reported sexual exploitation of women in the Telugu film industry raised by actress Sri Reddy, the Movie Artistes’ Association (MAA) did a complete U-turn and revoked their ban on the actress. she is free to act in movies, they said. This decision came after a suggestion by industry ‘peddalu’ (bigwigs), who said that “Sri Reddy was a member of the film family”. “Just because she has made a mistake, we are not the kind of people who hold a grudge. In fact this afternoon, the industry bigwigs had asked us to ensure Sri Reddy remains a part of this industry and I felt really happy to hear them say that. From this moment, everybody is open to working with her and we are there for Sri Reddy for any help she needs. She is free to approach me,” MAA President Sivaji Raja said. However, when asked if MAA will act on Sri Reddy’s claims of sexual harassment, Sivaji continued to shirk responsibility. “If she has any complaints, she can go to the police and they can deal with the situation separately. The association has nothing to do with this matter. And while we welcome Sri Reddy, we can’t guarantee that she will be flooded with roles. ultimately, it is the producer or director who decides whom to cast in their film,” he told Hyderabad Times. Sri Reddy, however, has maintained that her fight is far from over. “They have not done me any favour by revoking this ban. By ‘allowing’ me to act in films, which is my right, it is as though they are trying to assuage the situation by throwing alms at me. There was not one mention about putting safety mechanisms in place for women. Today, the industry is so unsafe that women are willing to enter a prostitution ring, but not the film industry,” Sri Reddy shared, adding that not even 20 percent of her protest is finished with this. “They feel that by holding a press conference and by making these statements, they can absolve themselves. But hundreds of people continue to suffer injustice in the film industry and until a proper system is put in place, the fight will continue,” the actress added.